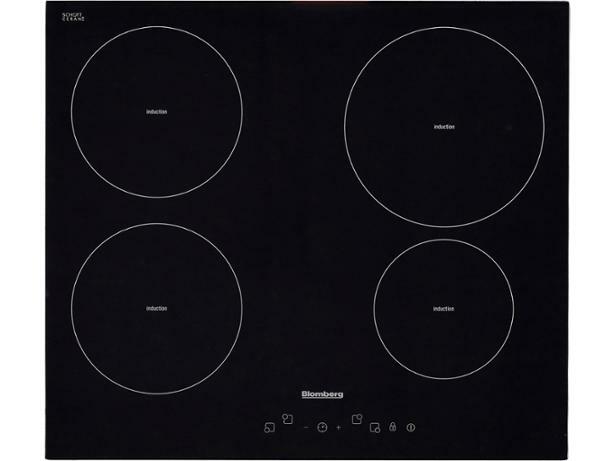 Blomberg MIN54307N hob review - Which? 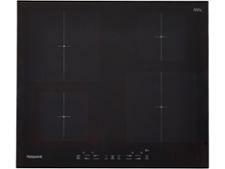 The Blomberg MIN54307N induction hob has plenty of safety features for worry-free cooking. 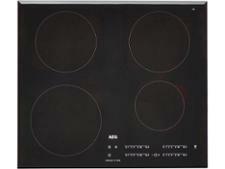 But do you have to worry about this induction hob being slow to heat up food, or over-simmering your soup? 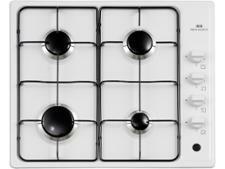 Read our expert review to find out how well this Blomberg model coped with our tough tests.